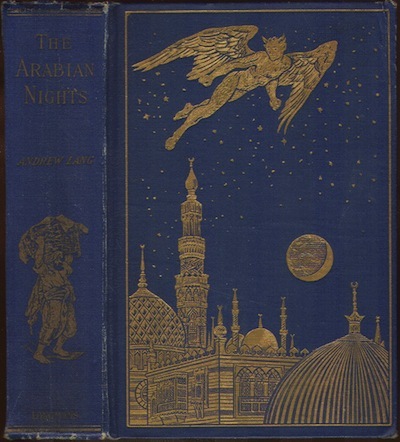 Today's free book is The Arabian Nights by Andrew Lang. For the table of contents, check at the bottom of this post below the image. This book is also available at Gutenberg, Internet Archive, Sacred Texts, Hathi, and Google Books — and there is even a free audiobook version at Librivox.